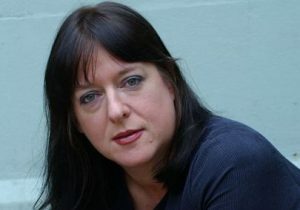 Julie Burchill has been a published writer since the age of 17 – she will be 60 next year. She has written for many publications, had a number one bestseller with her novel Ambition and won an International Emmy for the television adaptation of her novel Sugar Rush. She is a feminist, a Zionist and a Brexiteer. Her hobbies include luncheon, philanthropy and spite. Julie is the co-writer of a new play with Jane Robins: People Like Us.